A few months ago the Editor-in-Chief of Munaluchi Bride Magazine contacted us after she had seen our sneak-peek blog post of Kristen and Alex’s gorgeous Los Angeles Equestrian Center wedding. 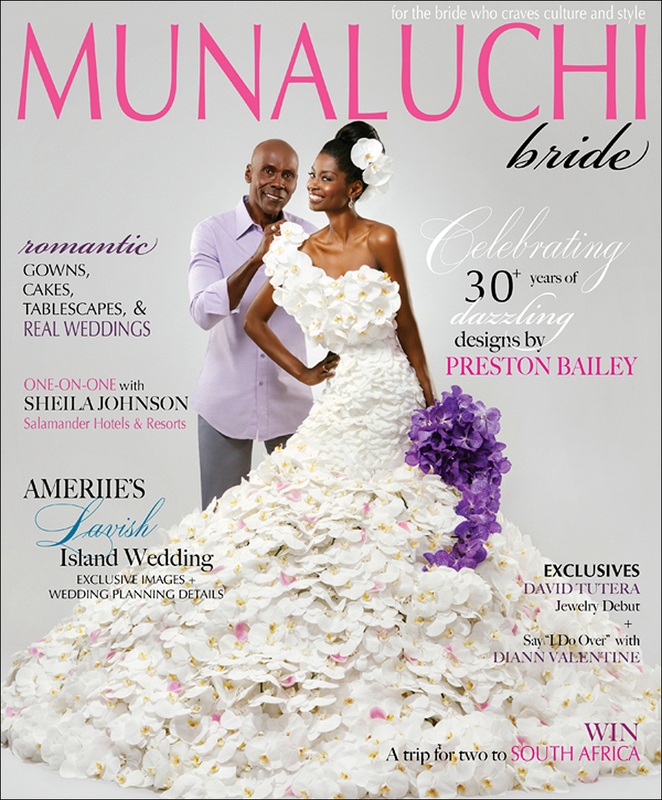 We are so honored that they felt our images would perfectly compliment their newly revamped and expanded Fall Issue, which would highlight Preston Bailey on its cover and give boatloads of wedding insight to future brides and grooms. The issue finally hit newsstands last week and we’re now able to feature the actual magazine pages here on our blog. 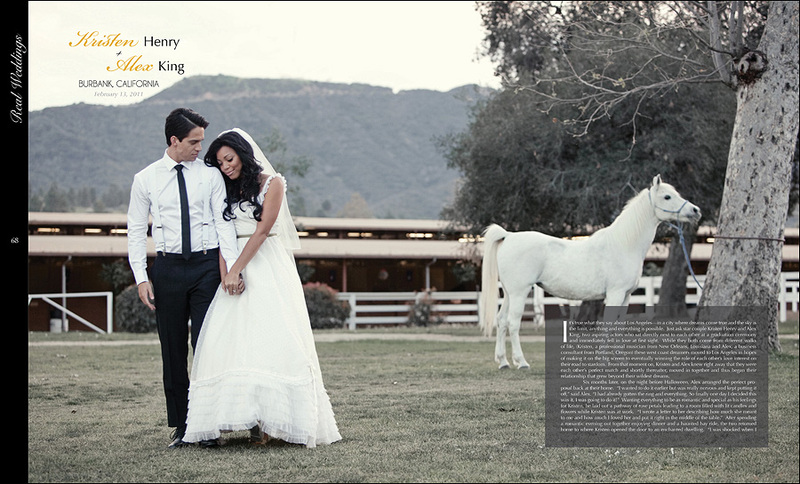 Thank you again to Kristen and Alex, to Jacqueline Nwobu, the Publisher and Editor in Chief over at Munaluchi, and to the wonderful staff over at Calamigos Equestrian and the Los Angeles Equestrian Center for helping get this wedding published in such a fantastic and prestigious magazine! Visit your local Barnes-n-Noble nation-wide to get your copy of the gorgeous magazine! LOVE LOVE LOVE it! Such a gorgeous wedding!